Everything about Big Pine Key Homes for sale-Big Pine Key Real Estate, plus Lower Florida Keys Real Estate including the communities (Keys) of, Ramrod, Little Torch, Summerland, Cudjoe Key, Cudjoe Gardens and Sugarloaf Key. 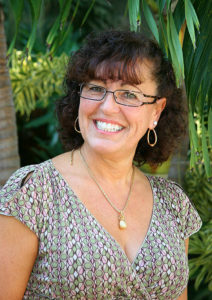 Big Pine Key Real Estate agent REALTOR at Coldwell Banker Schmitt, Inc, specializes in the sale of Fine Homes and Condos in the Lower Florida Keys. Since 1997, she has provided buyers and sellers with in-depth professional assistance in the sale and purchase of residential property. 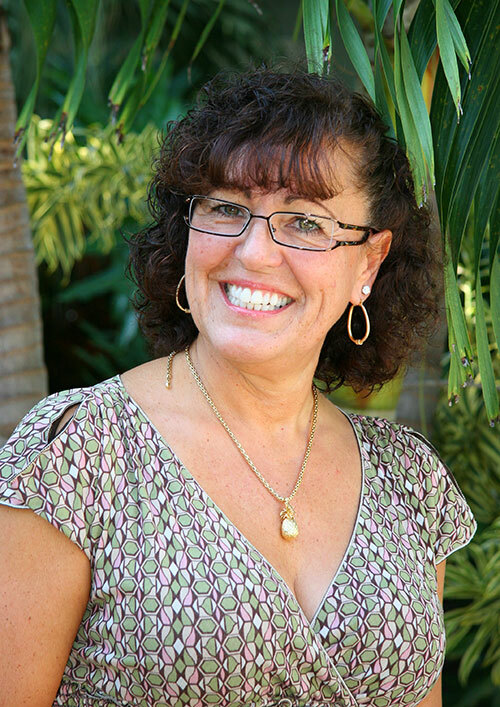 If you are interested in buying or selling a home and want the professional assistance of a seasoned expert, who will work diligently in an effort to satisfy your needs, please call Diane anytime at 305-849-0934. Hopefully, you will find this website to be comprehensive, interesting, and informative. Please bookmark this site (http://www.dianecorliss.com) Big Pine Key Homes for sale plus valuable information at your fingertips about living in the Lower Fl Keys. Making the decision to live in the Lower Fl Keys is just the beginning. Searching for the Perfect Property can be an involved and tedious process. To HELP you navigate through these property searches, I have set up Quick Search Icons. The Icons give you property breakouts based on Price points and Areas. There is also an add to email feature—whereby if you let me know what you are looking for, I will set up an automated email program that will send you listings per your parameters on a daily basis.